Sporting a long coat, a docked tail and keen senses, this breed is often talked of in hunting circles as the top breed for flushing pheasants. Its sturdy 40-lb. frame and speed combine to give the dog a knack for quickly flushing a bird into the air, and its ability to work well both on land and in the water make this breed’s versatility tough to beat. Exceptionally talented at hunting pheasant, grouse, and woodcocks, this lightweight breed (they average a slight 20-25 pounds) is noteworthy for their ability to work areas of heavy cover impenetrable to bigger dogs. 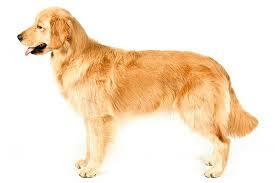 The owners of long coats and docked tails, these dogs are great hunters, especially the English variety. 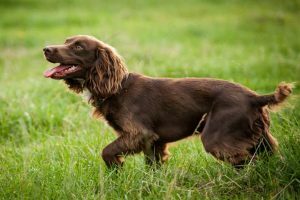 A relatively unknown breed of spaniels, these compact dogs are skilled at flushing and retrieving both waterfowl and upland birds. Slightly heavier than the cocker spaniels (Boykins average about 30-5 pounds) and wearing a long, curly coat, these docked-tail dogs are rather friendly and make good house pets. Almost as versatile as the Boykin and the springer, these spaniels are among the strongest hunters of both upland birds and waterfowl. 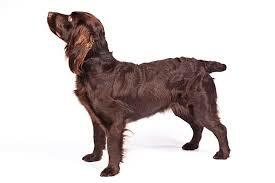 Topping out at over 60 pounds, these are the heaviest of the spaniels and the owners of a thick, curly coat. 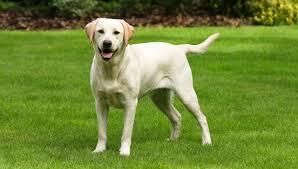 Known for its ability to hunt waterfowl, the Lab is also very talented at hunting upland birds. 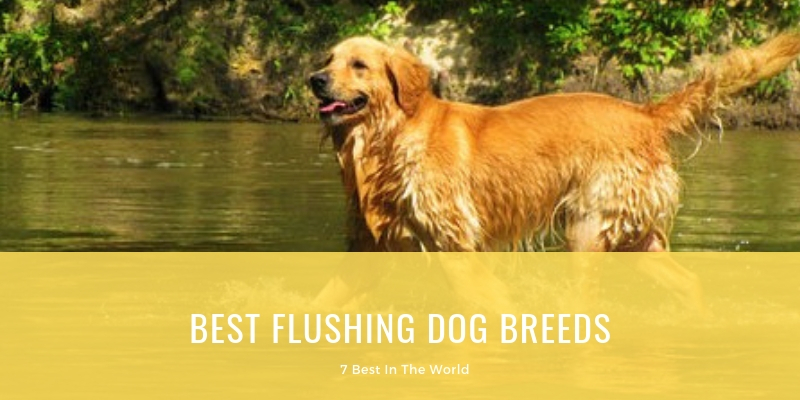 With their short coats, their solid, stocky physique (they weigh in at an average of 60-65 pounds) and the ease with which they are trained, it’s no wonder this is the most popular type of retriever. The owners of rough, thick coats, this breed is best known for its unparalleled waterfowl-hunting ability, able to retrieve game even in the most inhospitable of conditions. 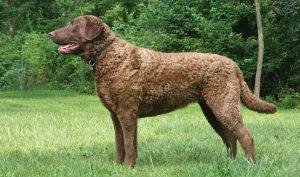 An extremely rugged dog – they tip the scales at a strong 75 pounds – these are also competent at hunting upland game. Almost as easy to train as the Labrador, this breed is a wonderful hunter of upland birds such as grouse, pheasant, and woodcock (just like the cocker spaniel), and is equally adept at hunting waterfowl. 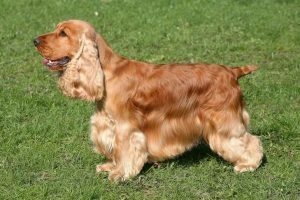 Averaging over 65 pounds and sporting a long coat of wavy hair, these dogs also have an extremely friendly temperament.